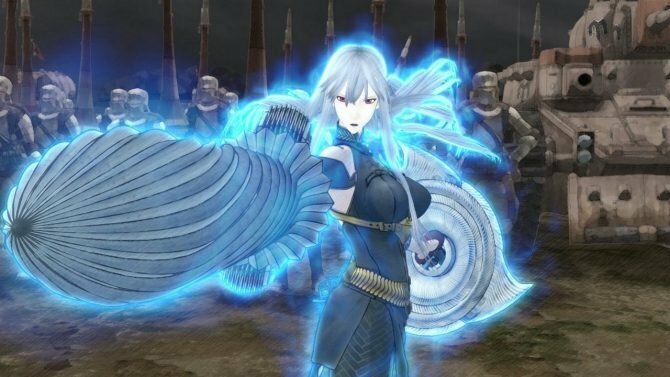 As teased on Friday, today Sega officially announced Valkyria Chronicles' PS4 remaster's western release, aptly titled Valkyria Chrinicles Remastered. 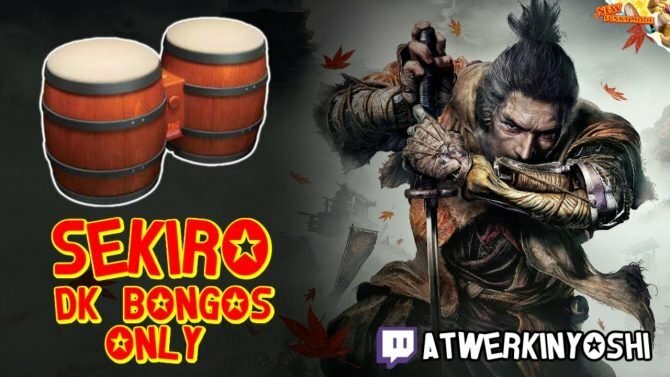 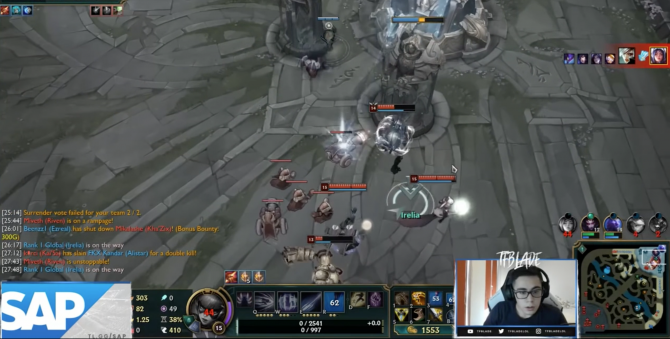 During a livestream on Nico Nico, hosted by the creator of the Yakuza series Toshihiro Nagoshi, Sega showcased a sizable batch of gameplay of the new Valkyria Chornicles PS4 remaster. 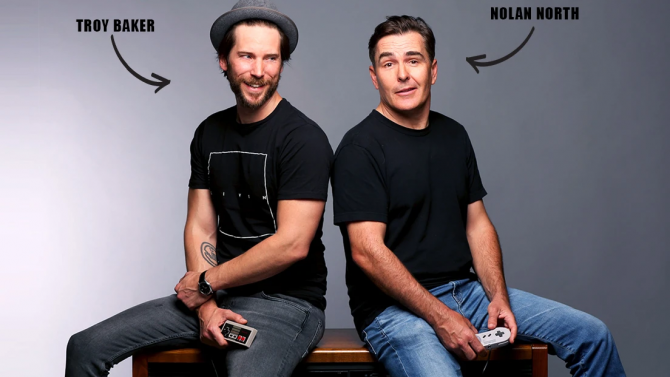 Sega just tweeted something that will make Valkyria Chronicles fans happy, as you can see below. 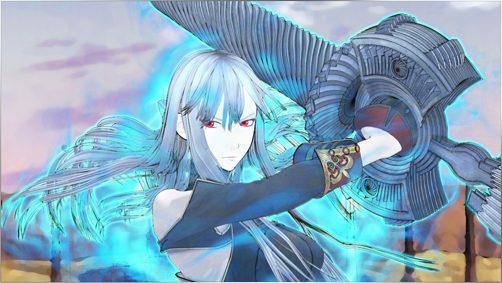 Sega just released a new trailer of the upcoming Valkyria Chronicle Remaster, releasing in Japan on February 10th. 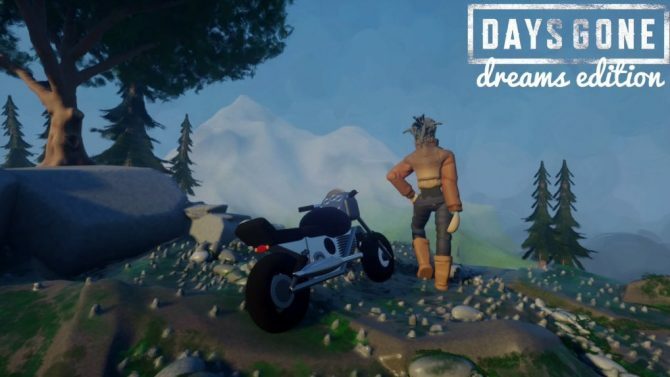 Sega Europe just released a video on its official YouTube channel, commenting on the latest news from the publisher, and it included something certainly interesting. 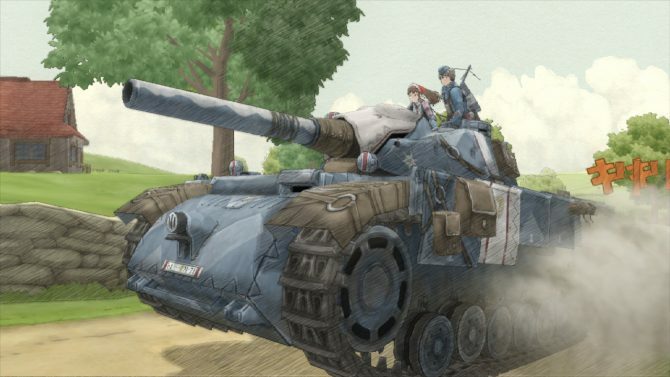 Sega just released a new trailer of the upcoming Valkyria Chronicles PS4 remaster, that will hit the Japanese shelves on February 10th. 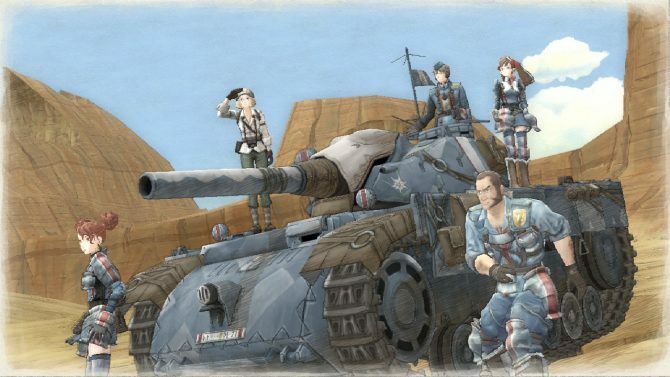 Today Sega released a new batch of screenshots of Valkyria Chronicles Remaster, giving another glimpse on the game, that will be re-released on PS4 on February 10th. 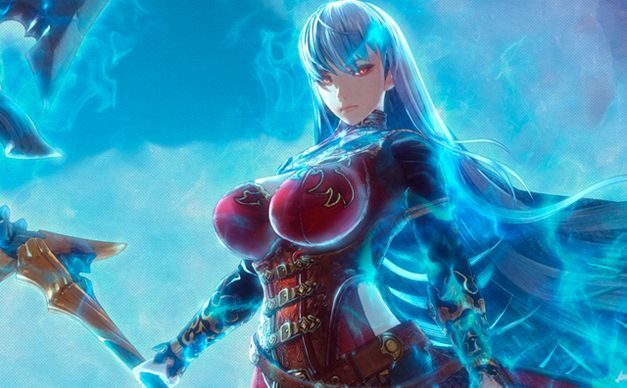 Sega has brought joy to many fans with the revival of the Valkyria Chronicles franchise, but after the initial announcement, has been rather silent especially on the new game Valkyria: Azure Revolution for PS4. 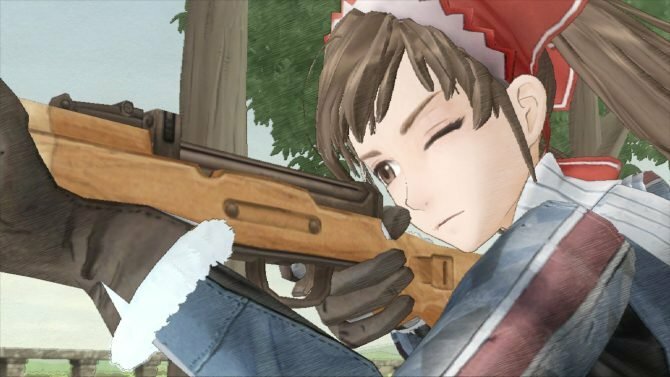 Sega came in with a little Christmas Present today, in the form of a new trailer for Valkyria Chornicles' upcoming PS4 remaster. 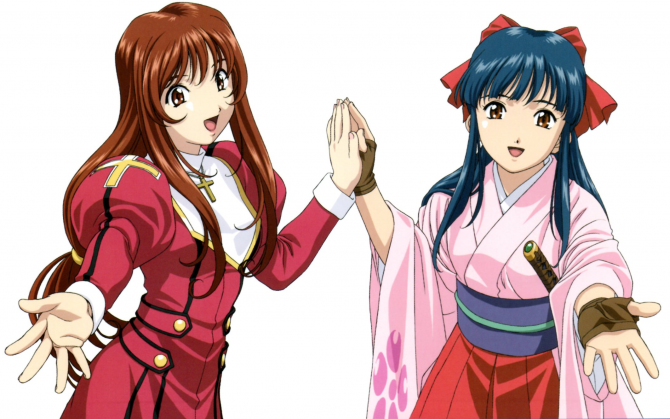 The recently announced Valkyria Chronicles Remaster for PS4 has made many fans happy, and if you're in Japan, you can now pre-order your copy from major retailers, here are a few. 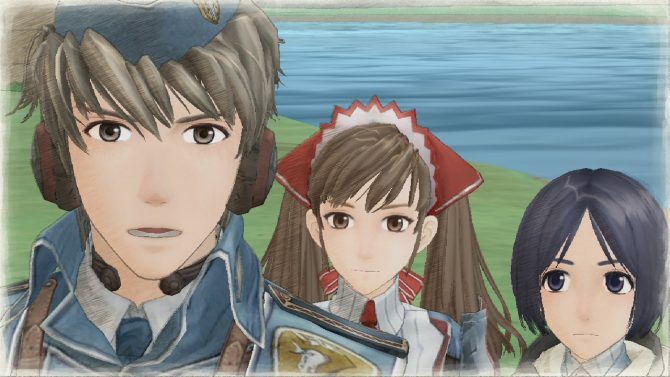 Today Sega released the first screenshots of Valkyria Chronicles Remaster for PS4, releasing in Japan on February 10th, 2016.